Clay Aiken – Good Morning, America! This site has its home on the west coast so I have not yet seen GMA. However, we want to get some pictures of Clay Aiken up as quickly as we can. According to fans, Clay sang “Can’t Take My Eyes Off of You” and was relaxed and sounded wonderful. I can’t wait! Here are some screen caps from the visit. Thank you CANN. Love the new Pic. I am on the West Coast, too. Can't wait to hear Clay sing. Loved the interview on GMA's site. I just watch GMA and Clay was fantastic!! I love sound of his new cd!!!! Wow….I love that man. Great interview, great voice….great everything. KUDOS, musicfan! You're always right on top of all the exciting Clay news and clack coming our way. Clay was adorable on GMA. As always, he was so articulate in the interview portion, and his singing was, again as always, fantastic! What a guy! What a fabulous, thrilling rollercoaster ride he's taken us on for seven years. May he be with us forever! Great pics! Great interview! Great performance!! It was so good seeing Clay on my TV this morning! 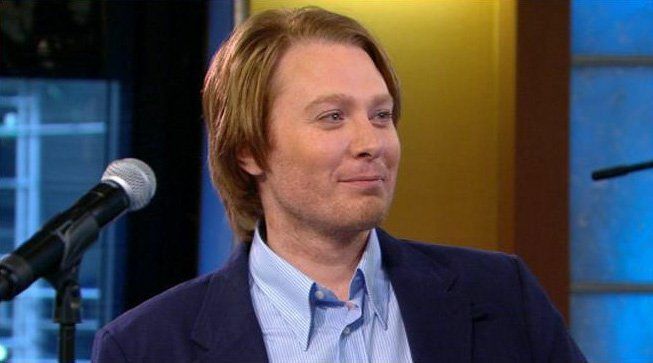 It was so exciting to see Clay Aiken on TV again. He looks and sounds marvelous. I love his new CD. Magfificent voice! Love Clay's version of "Can't Take My Eyes Off of You". 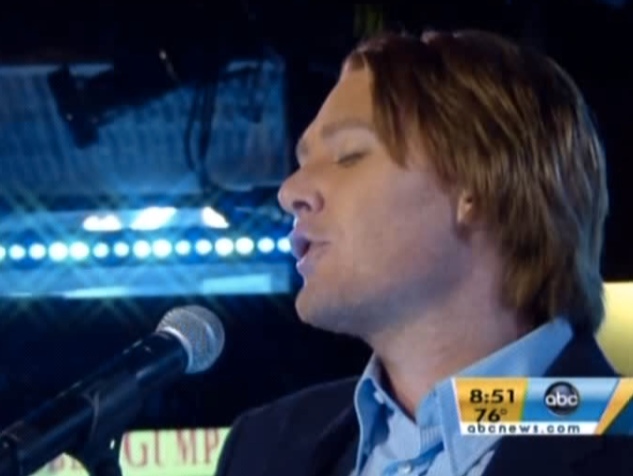 Clay sounded so great on GMA. His voice was made for the songs on Tried and True. Error: Error validating access token: Session has expired on Tuesday, 21-Aug-18 16:13:01 PDT. The current time is Thursday, 18-Apr-19 06:17:35 PDT.